Sethco's ZDX series pumps are specially designed for in-tank or out-of-tank use. They're built for heavy duty pumping of acid and alkaline solutions (pH 0/14) and other corrosive liquids. Fully portable, these compact pumps can easily be transferred to different working areas as needed. By means of a convenient mounting panel, the pump can be set in a self-priming position in-tank, or outside the tank, as necessary. Sethco's ZDX series pumps incorporate a unique opposing twin-impeller design. 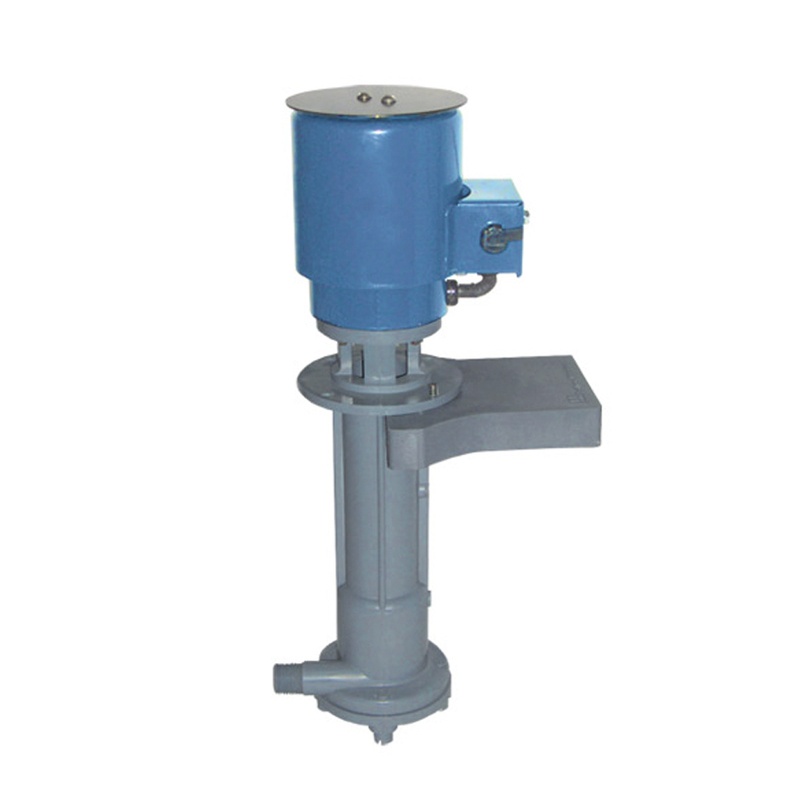 This special patented feature provides high volume circulation and eliminates leakage up the pump column. No bearings or seals and no wearing parts in the pump permit dry running without damage. Rugged, corrosion resistant construction eliminates any metal contact preventing contamination or any reaction with corrosive liquids.